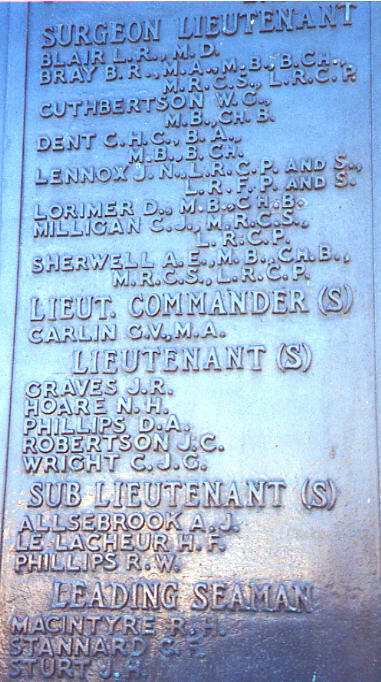 Biographical Information: John was the son of Paymaster Lieutenant Commander E. Graves R.N.R., and Jessie Graves, of Wickford, Essex. He was 26 years old at the time of his loss. We have no additional information.